Does your dog think it's the law around your house? Does it love to protect and serve your home? 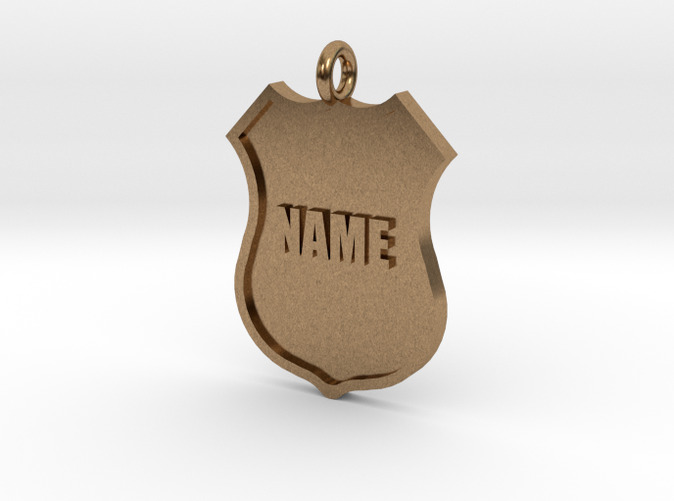 Why not show others who the top dog is by giving it a symbol of it's authority with this police shield style tag. 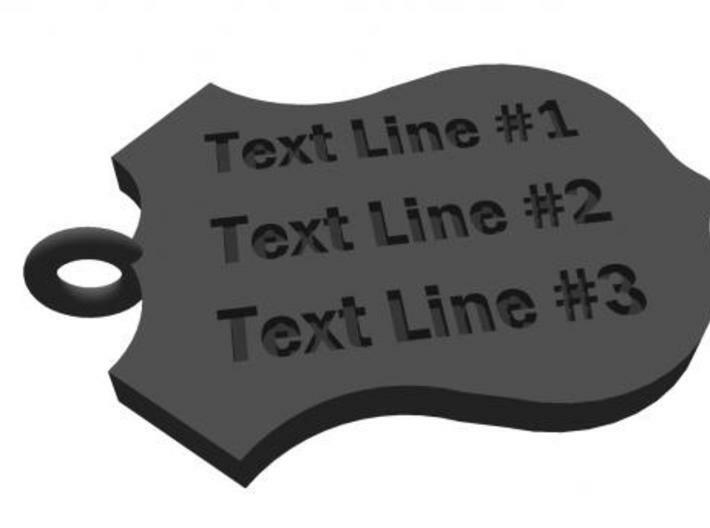 Features up to 2 lines of customizable text in relief on the front, and 3 lines of personalized text inset on the back. 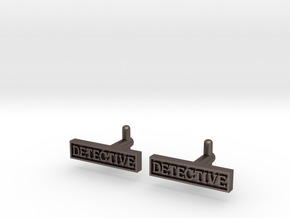 Available in plain stainless steel, bronze finish, gold plated, or solid Sterling Silver. 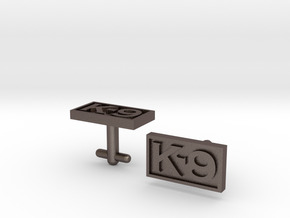 Your pet is sure to wear this tag with pride. 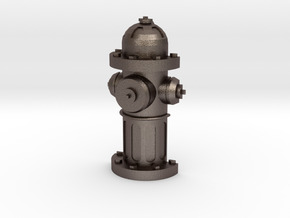 This model is also available with a rotated eyelet for use as a keyfob. 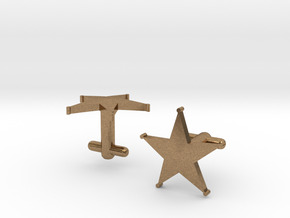 Want to customize this item beyond what is listed in the co-creator? Feel free to contact me with any custom changes or suggestions. 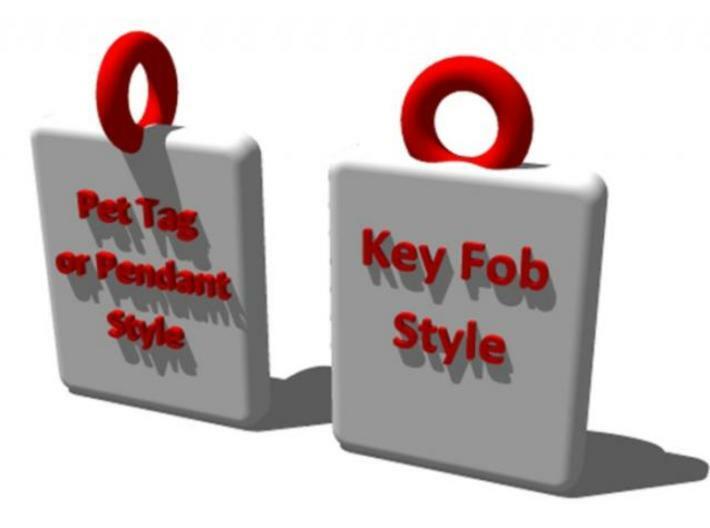 See my other custom pet tag designs here.